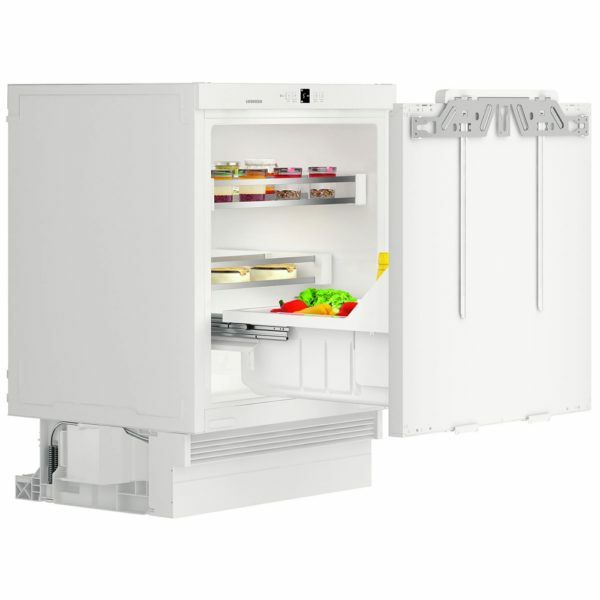 Prepare to make refrigeration a statement thanks to Liebherr’s outstanding UIKO1550. 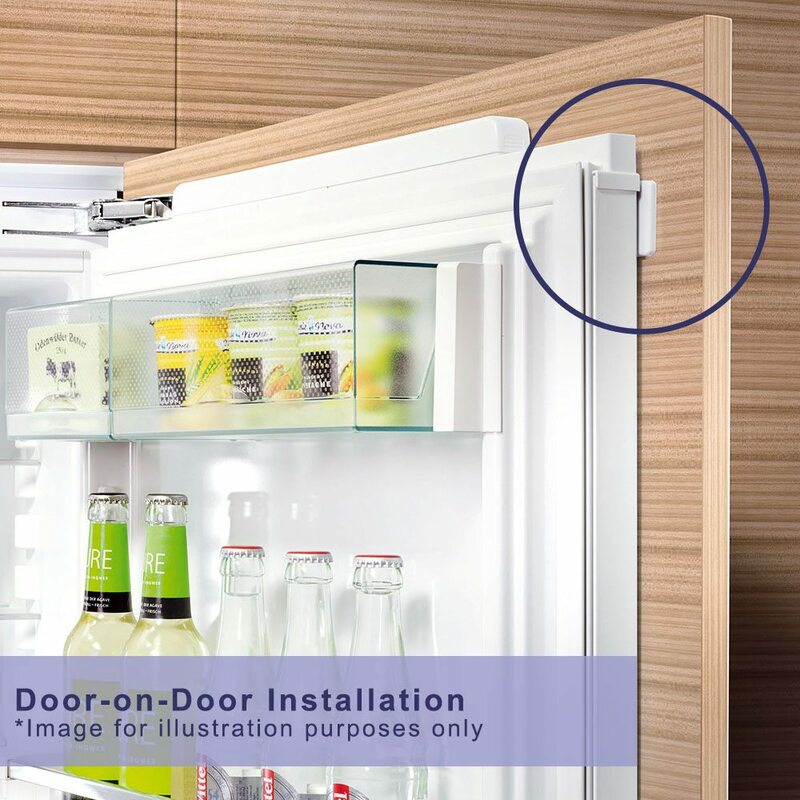 Designed to be fitted under a worktop, you can attach a furniture door for a sleek finish. 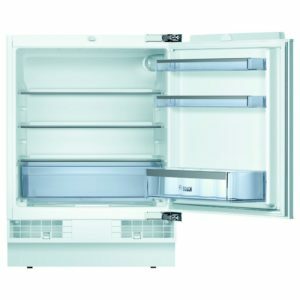 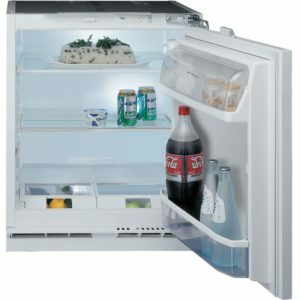 Not just an ordinary fridge though, as the door slides out, enabling the shelves to be smoothly pulled out on runners for incredible, easy access! 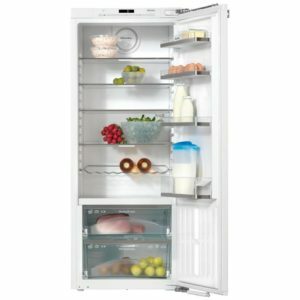 No struggling to reach the carrot that’s fallen to the bottom of the drawer, or jar that’s been pushed behind the others. 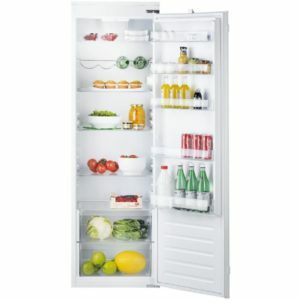 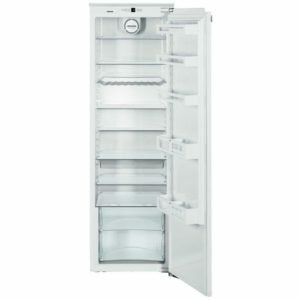 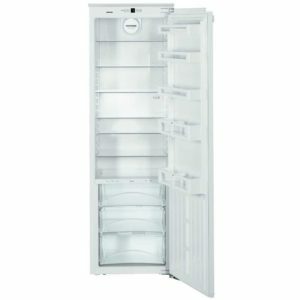 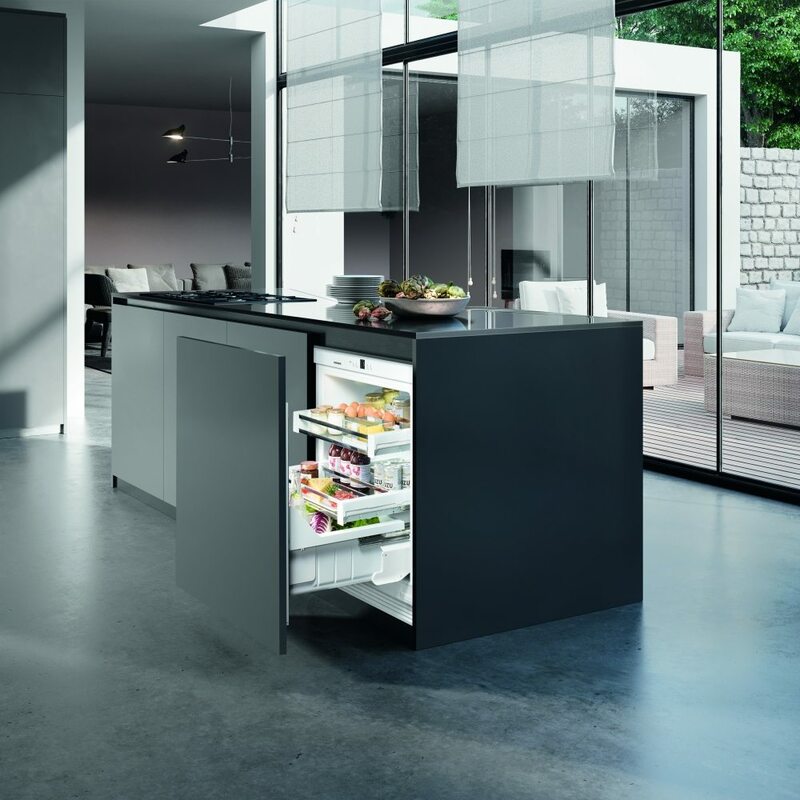 You can feel Liebherr’s incredible quality in the sturdy shelves and elegant movement every time you open the door. 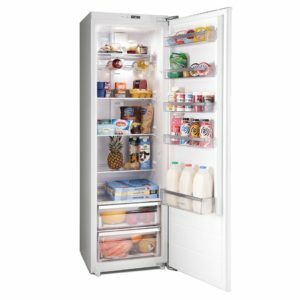 Boasting a generous 123 litres of capacity, there’s plenty of space for all your favourites.